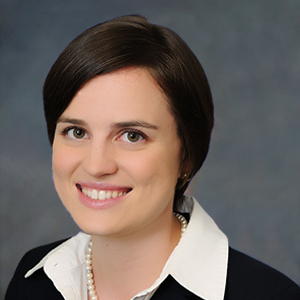 Bryant Miller Olive’s Nikki Nate recently published an article in Quality Cities Magazine covering best practices for local governments and municipal employees trying to comply with Florida’s Sunshine Laws while utilizing modern day forms of communication like texts, tweets, and posts. Key takeaways for employees and elected officials include keeping city business on official city channels and sticking with traditional communication platforms like email whenever possible. On the other hand, Nate recommends municipalities develop solid policies for retention and archiving, including evaluating the use of software options to capture and retrieve messages if necessary. For more information about what is and isn’t a public record, and ideas for how to stay in compliance, click here to read the full article on page 32.